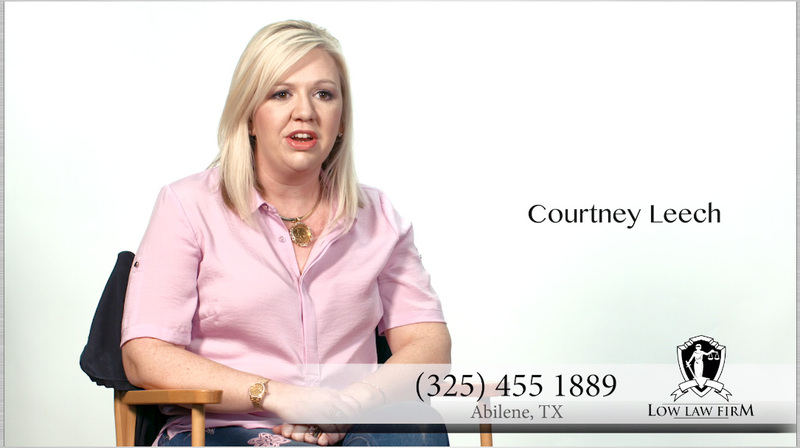 Abilene Injury Attorney Tara Gilmore-Low has lived in West Texas her entire life. She was born in the small town of Clyde, Texas and has dedicated her life to this area. She knows the people and their needs. She has worked on personal injury and wrongful death cases as both a paralegal and an attorney for over 14 years. She has made Abilene her home. She loves the people of West Texas and looks forward to fighting to protect their rights and ensure they receive justice. If you have been injured at work and need a workplace injury attorney, the first thing to do is find out does your employer have workman’s comp when you have been injured. The next step is come talk to a workplace injury attorney as there are a lot of intricacies with on the job injuries. If you have been injured in an automobile accident, before you give a hospital any information about your auto insurance whether it’s yours or the other parties, talk to an automobile accident injury attorney. Business owners would save themselves a lot of stress if they would train their staff to help when a slip and fall accident occurs, however they are under no obligation to do so. 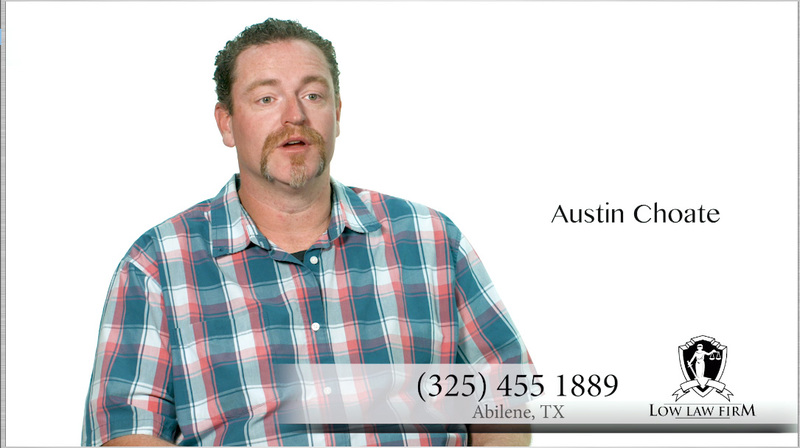 It is important you are taken care of after your slip and fall accident, in Abilene, Texas. That is where you need a slip and fall accident injury attorney to help. A wrongful death attorney has the unfortunate honor of consulting with families who have lost loved ones due to a negligence related accidents. Many times such cases involve large corporations who put profits over safety. When we take on such cases it is for several reasons. To hold companies accountability, to seek justice, and sometimes to send a message so no one else will suffer the same fate. Nursing Home abuse is rampant in this country. It is becoming an epidemic that is largely unaddressed. All too often noticing the signs of nursing home abuse go unnoticed because the abuse is emotional or mental. Nursing home staff will intimidate their patients by yelling at them and threatening them. They will humiliate them, ignore them, isolate them from other residents, terrorize them, and mock them. If you are concerned about a loved one experiencing nursing home abuse, contact Low Law Firm, in Abilene, Texas.